APU! CUMMINS ISX! 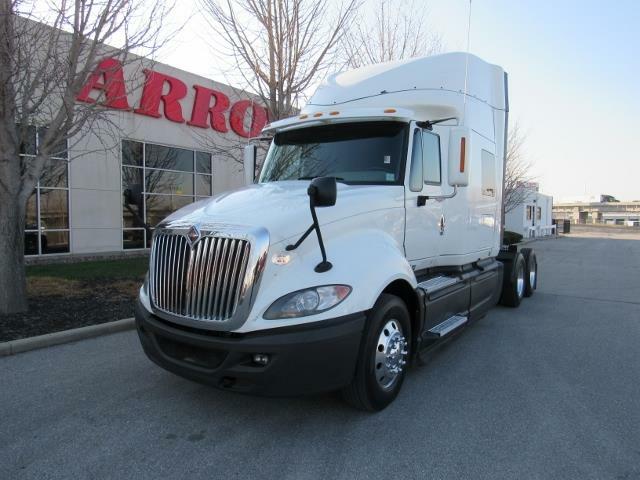 This 2014 International has a Cummins ISX, big horsepower, manual transmission, big spacious sleeper to with tons of storage room, and most importantly easy to drive! This is a very smooth ride with enough power to go up any hill! Also has an APU unit! This truck comes with our free 90 day/25,000 mile engine warranty! If you are interested or need more pictures please call us today! Come in for a test drive to see what the hype is all about!